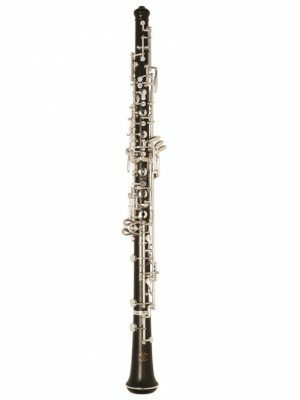 Feeling comfortable with an instrument before you buy it is crucial. 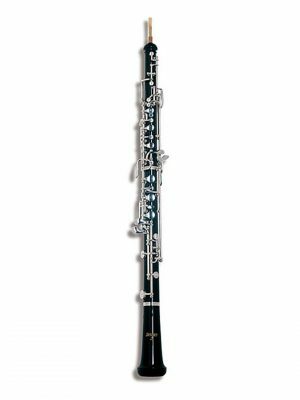 You want to understand the ins and outs of the instrument so you can understand it completely. 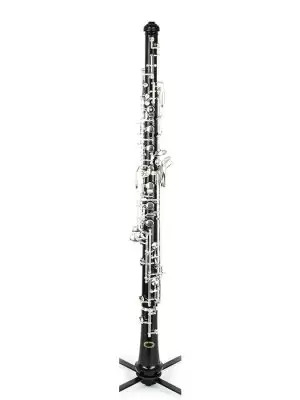 If you’re looking to rent a beginner or immediate oboe, then MMI is your answer. 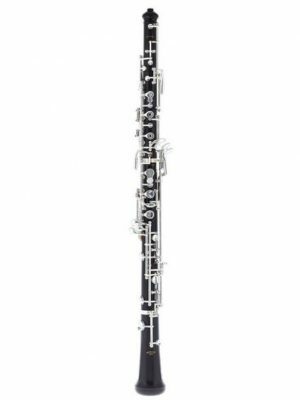 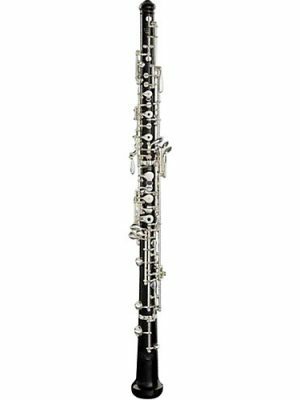 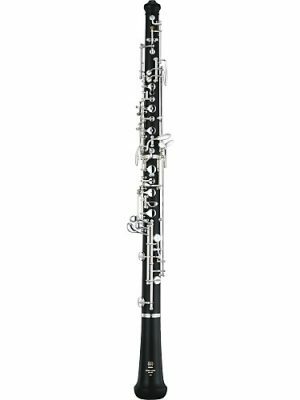 Browse our selection of intermediate and beginner oboe rentals today!